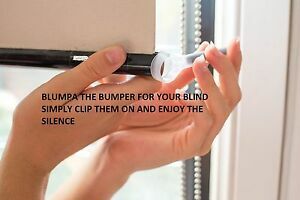 Details about STOP your blinds banging with Blumpa the roller blind bumper. ROUND OR OVAL ?? STOP your blinds banging with Blumpa the roller blind bumper. ROUND OR OVAL ? ?